This cult Hermitage domain continues to impress. 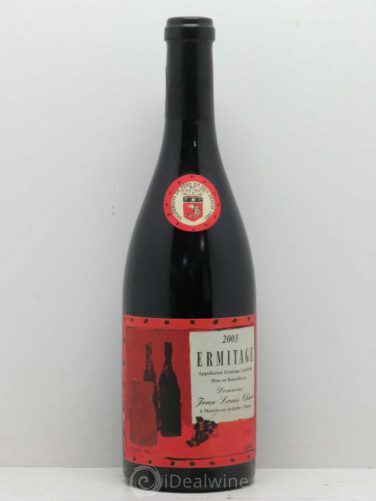 The iDealwine auction on the 28th February saw a bottle of its almost unobtainable cuvée go for €8,512 to a Polish wine lover, an iDealwine record. Although the Chave dynasty goes back to the end of the 15th century, their current notoriety is somewhat more recent. 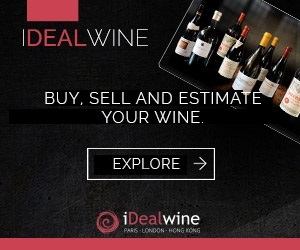 On the 28th February, a bottle of the 2003 Cuvée Cathelin from Jean-Louis Chave sold for €8,512 at the iDealwine auction and put this domain squarely in the headlines. 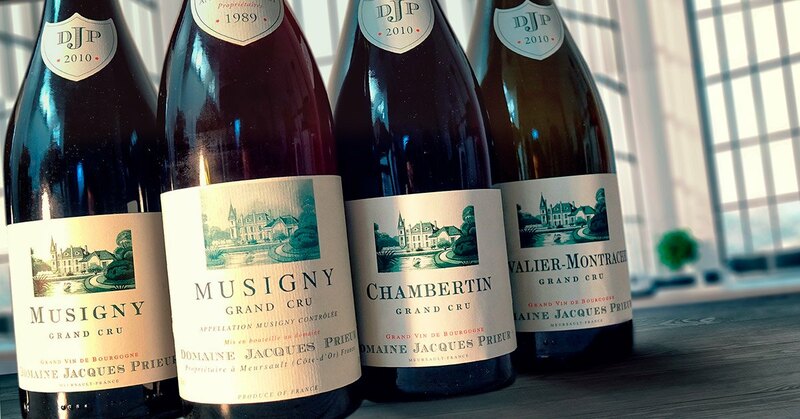 Wines from this domain have had a favourable reputation ever since Jean-Louis’s father Gérard Chave was at the helm, but when Jean-Louis took over their popularity exploded. Although certified organic, the wheels are in motion for the gradual change to biodynamic viticulture. The Cuvée Cathelin is named in honour of the friendship between Jean-Louis’ father, Gérard and the artist who designed the domain’s bottle labels, Bernard Cathelin. It offers a unique expression of the purity found in the granite of Bessards. 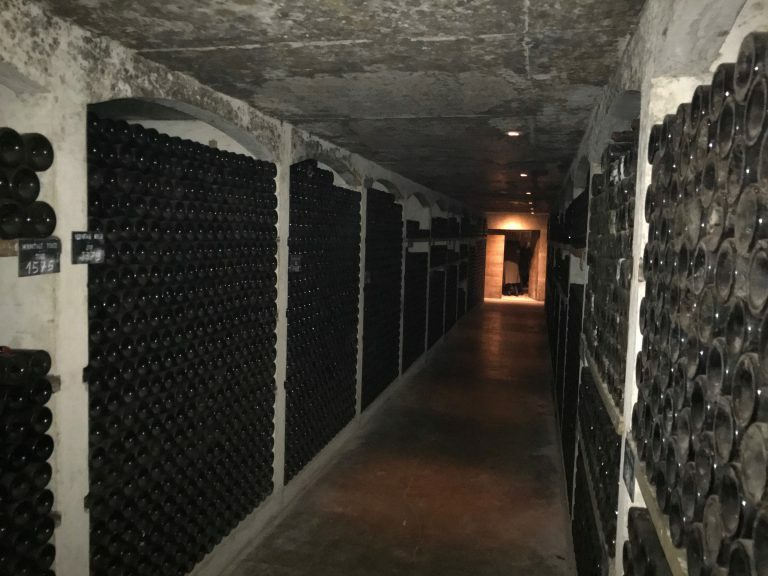 However, with just 200 cases produced (around 2,000 to 2,500 bottles), and only in the most exceptional vintages, tracking down a bottle can be difficult. 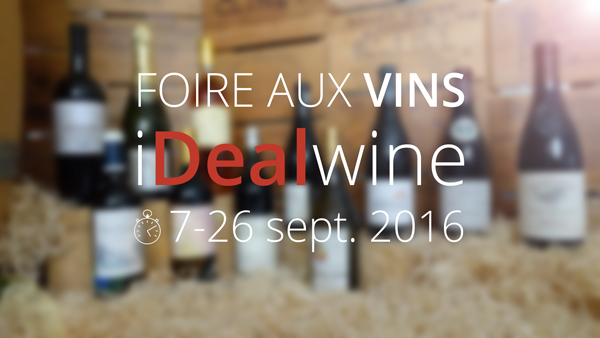 The wines of Jean-Louis Chave set the benchmark for this appellation at auction. 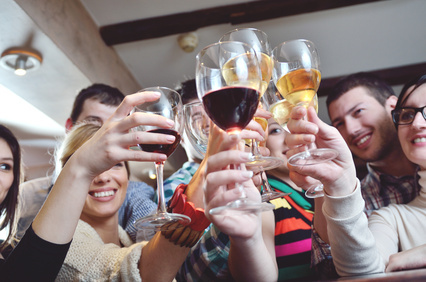 Very rarely do we see interest in the “classic” cuvées from this domain slump. The Cuvée Cathelin sky rocketed in price after Robert Parker graced it with 100/100 Parker points. 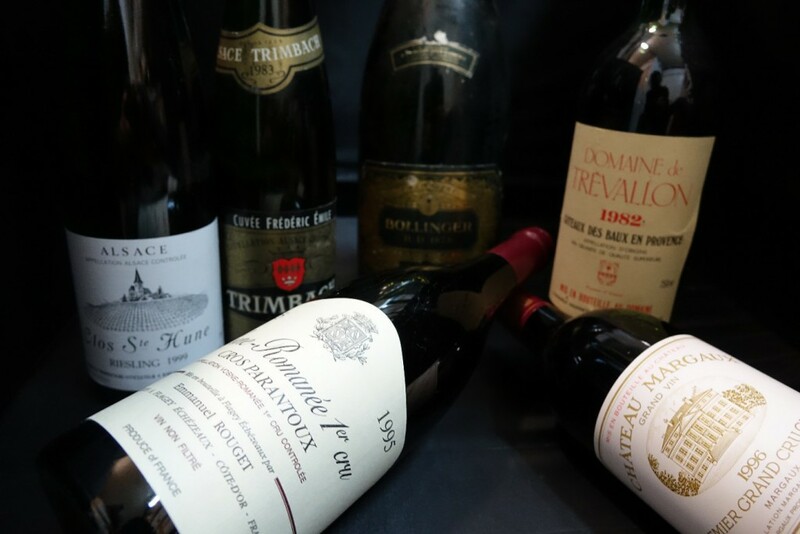 The 1990, 2003, 2009 and 2010 vintages have all been awarded this maximum score. Today, demand for this wine has peaked after Jean-Louis’ recent decision to halt all commercialisation of this wine. 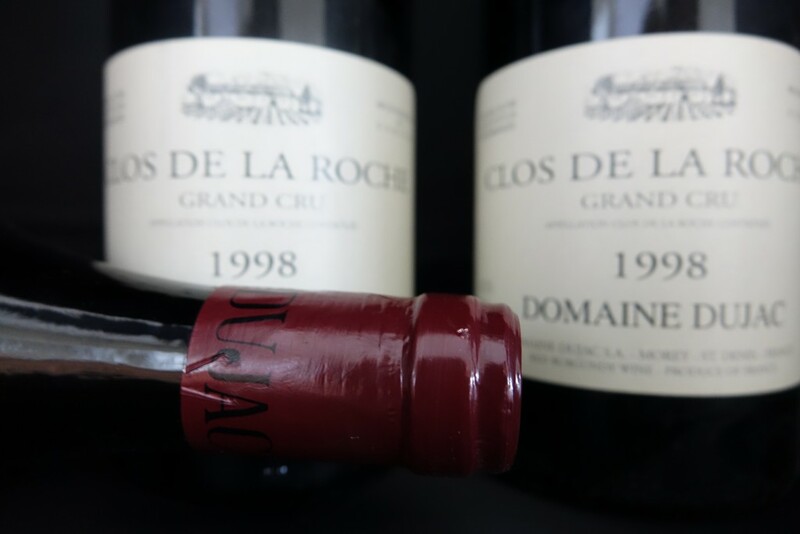 This news has been felt immediately at auction where three bottles of the 2003 vintage were the subject of an exciting international bidding war. One bottle went for an astonishing €8,512 to a Polish aficionado. The race is now on to secure some of these scarce and precious bottles. Certainly a name to watch at auction, this esteemed cuvée will no doubt attract more attention from passionate bidders eager to call a piece of this mythical domain their own. Watch this space.